“A woman has been charged with theft after allegedly stealing money from a donation box at Te Papa. 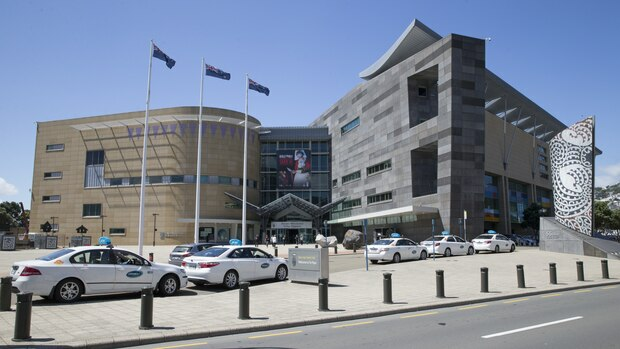 A police spokesperson said about 12.30pm today a female smashed the glass donation box inside the entrance to the National Museum in Wellington and made off with a small amount of cash. As we probably all know what Te Papa looks like and there are no pics of the offender, the donation box, or the policepersons, I’m assuming one of those taxis was the getaway car.